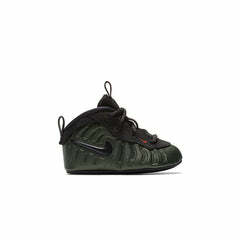 Foamposite upper for a lightweight fit and a modern look. Zoom Air technology for responsive, low-profile cushioning. Durable rubber outsole has a herringbone pattern for traction.